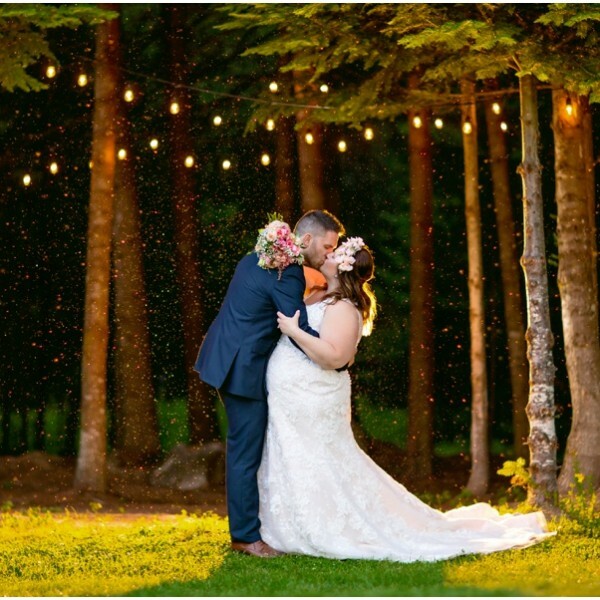 Congratulations to Jen and Michael! 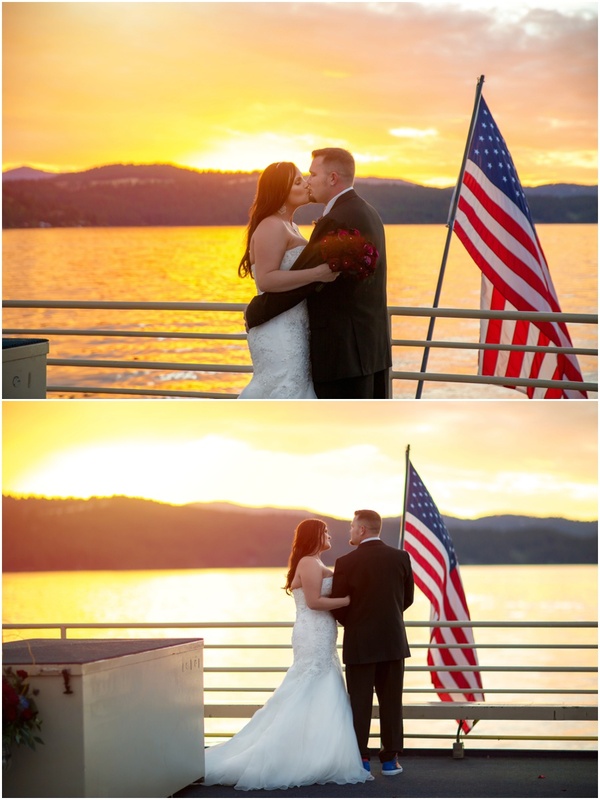 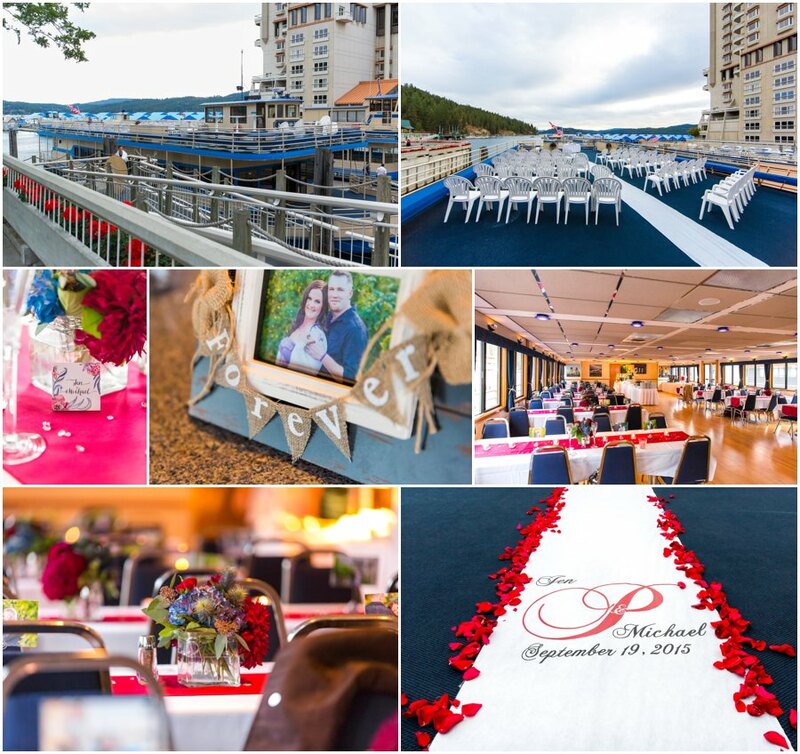 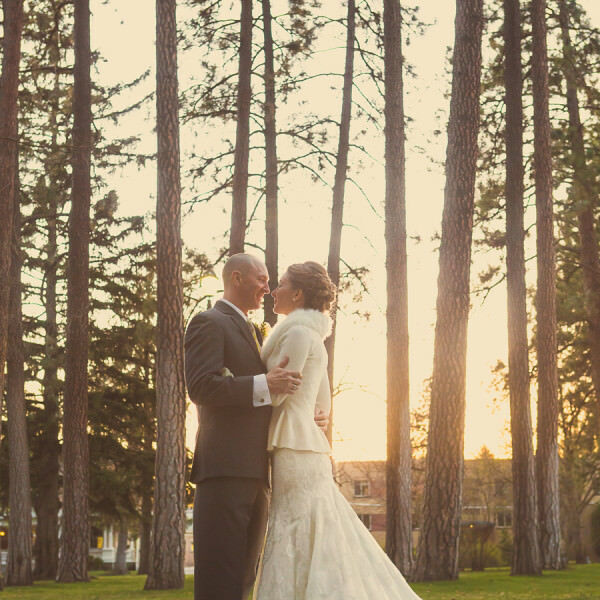 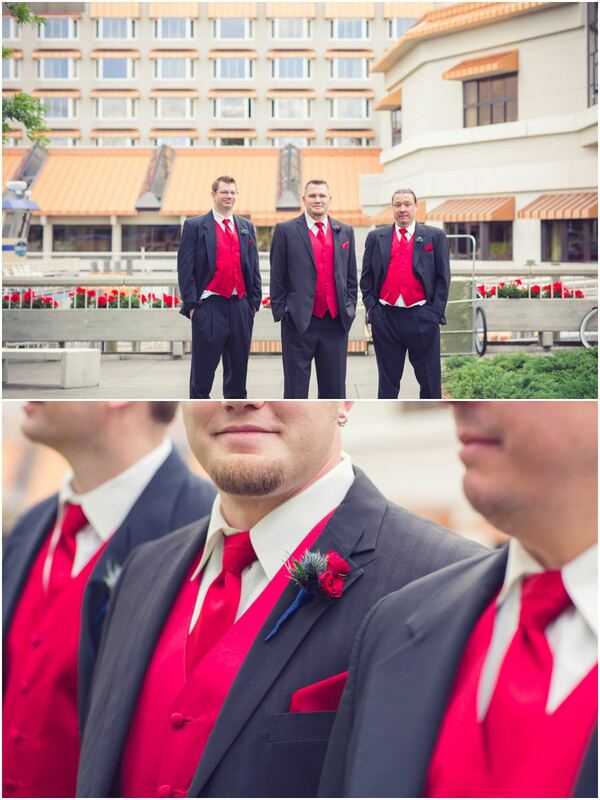 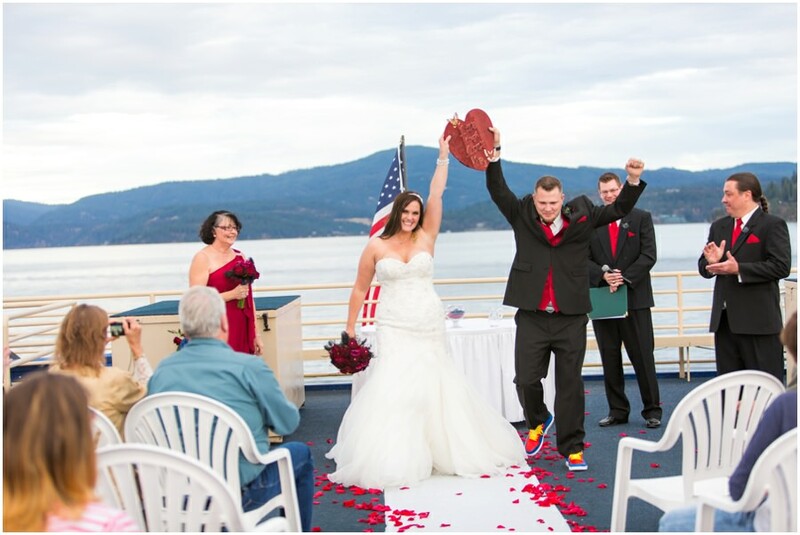 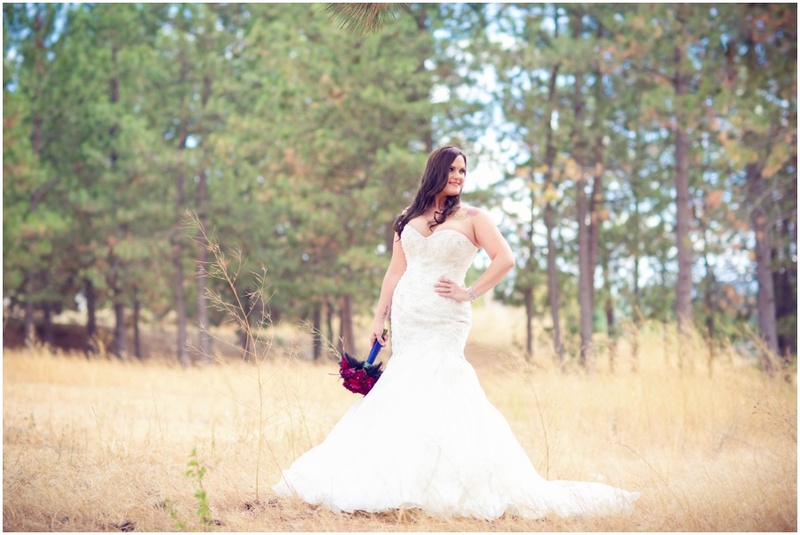 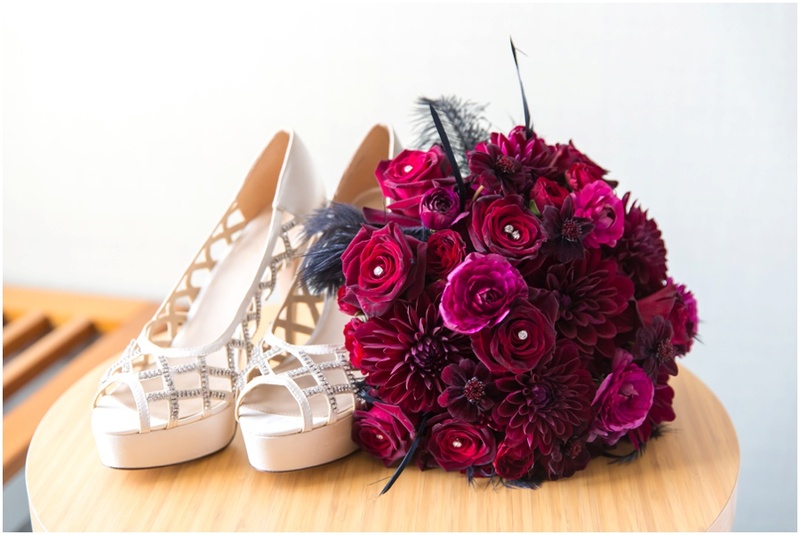 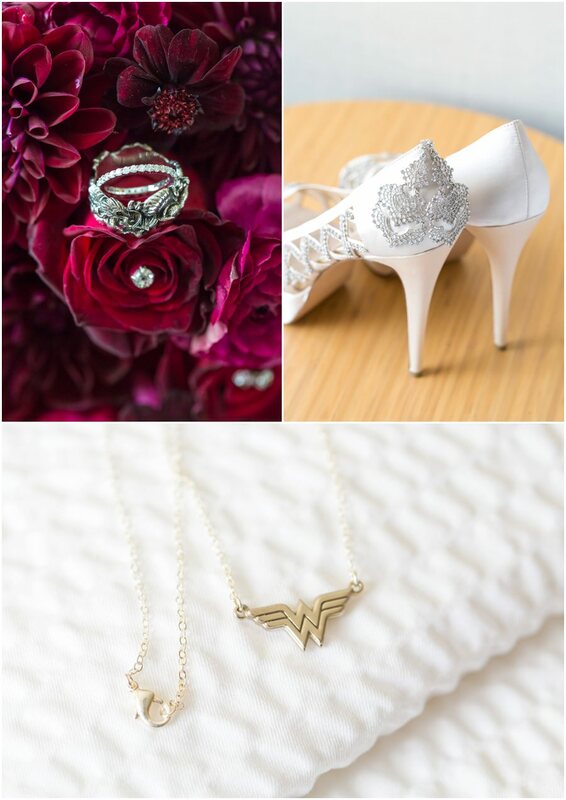 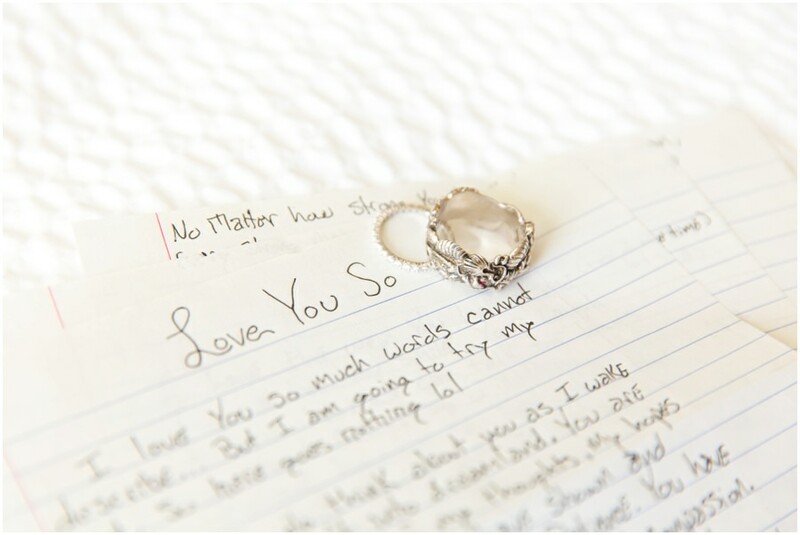 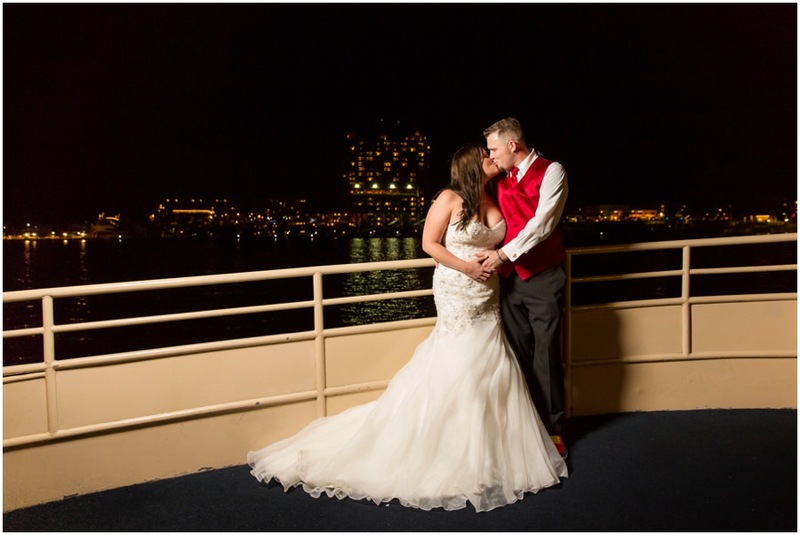 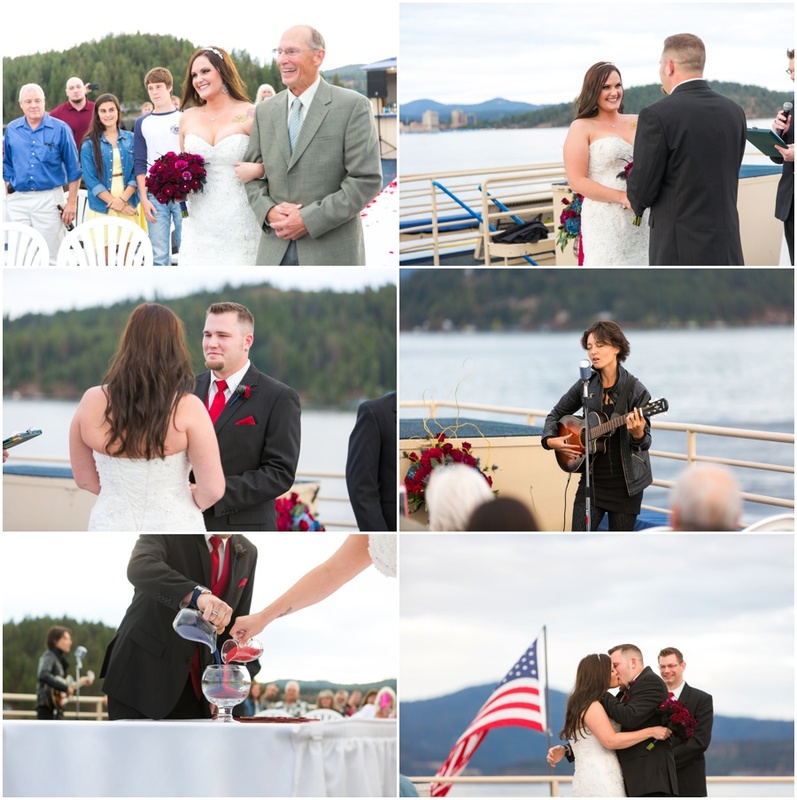 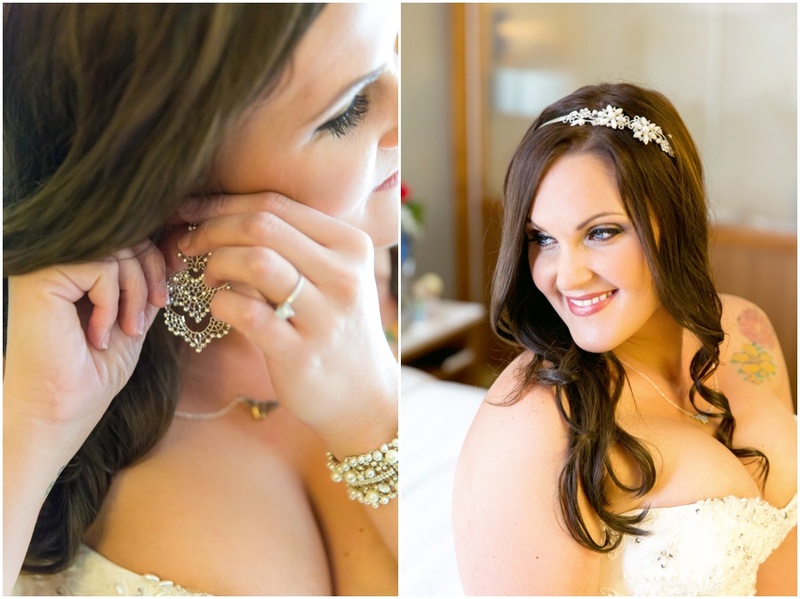 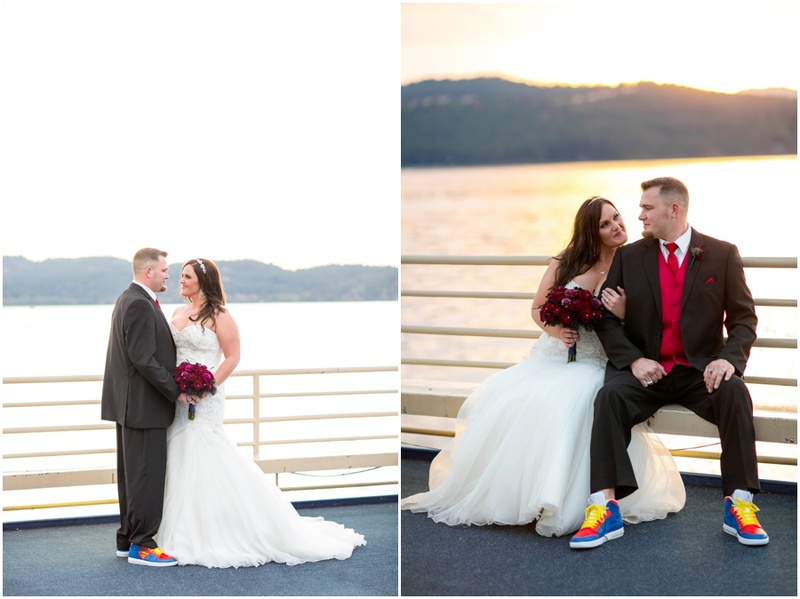 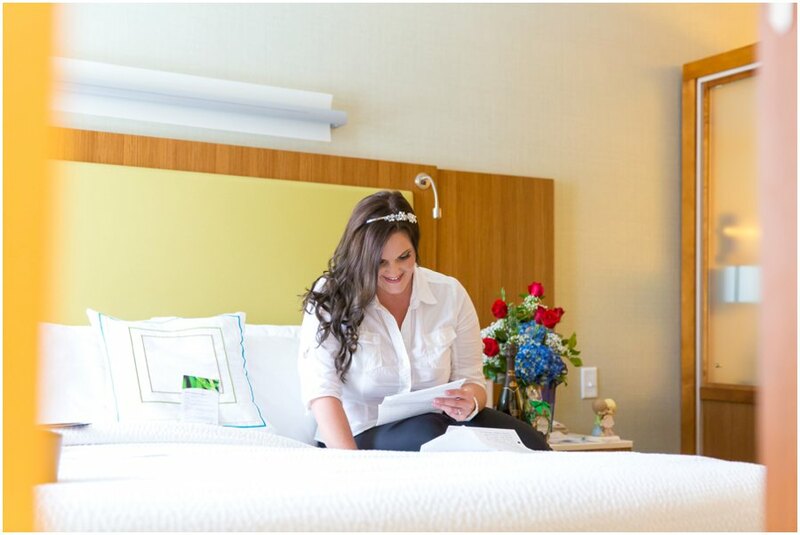 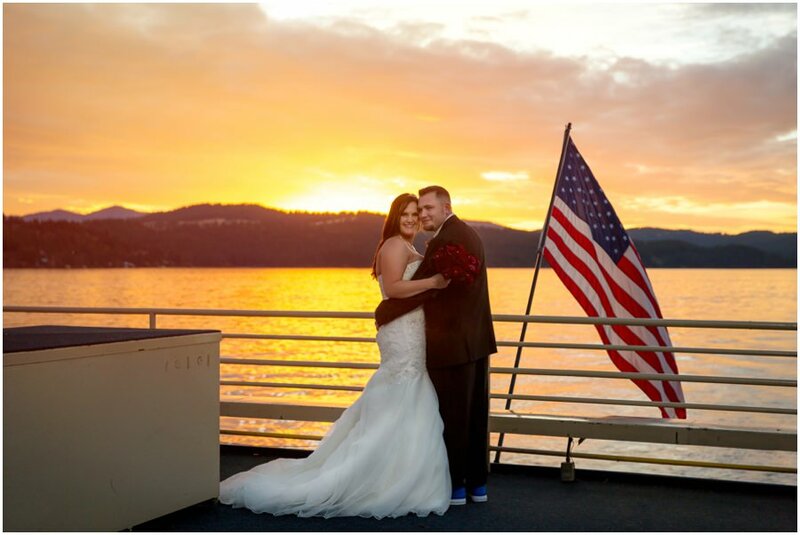 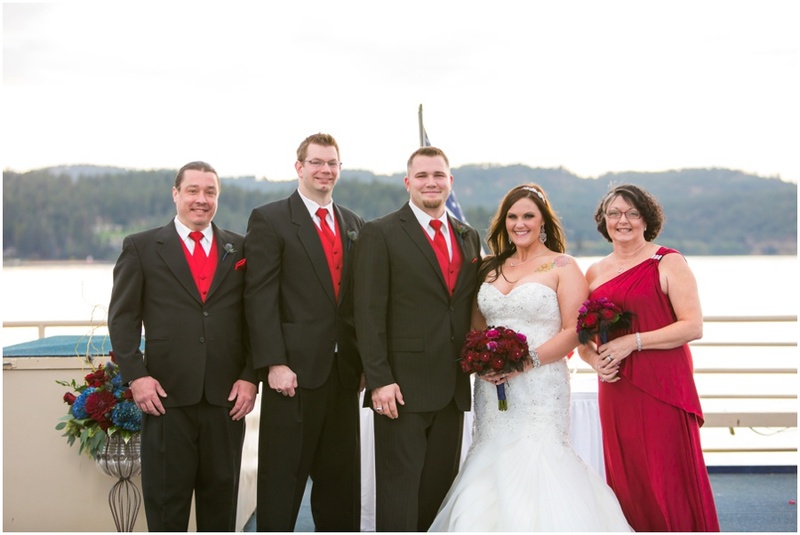 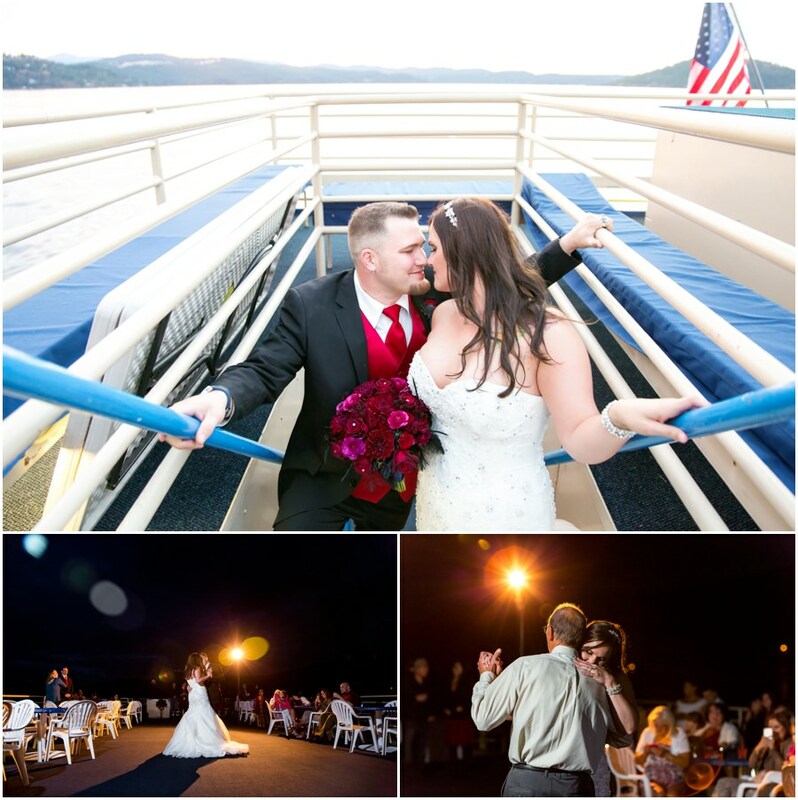 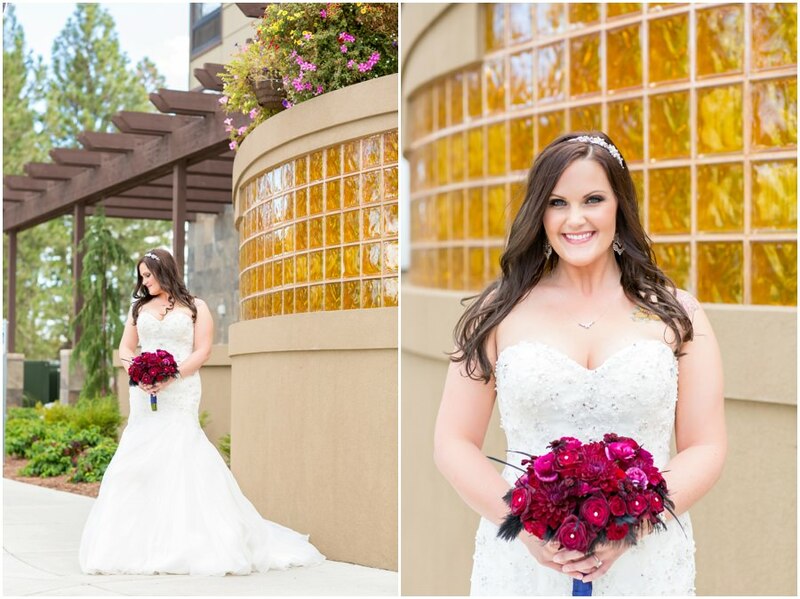 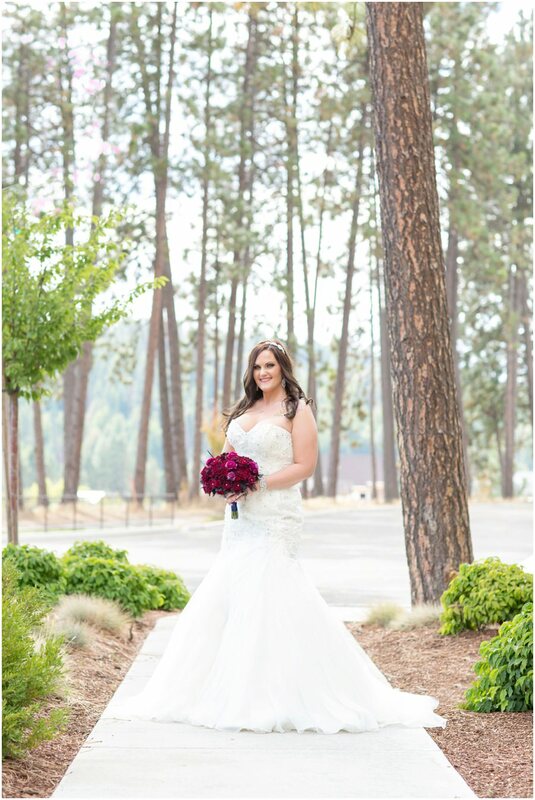 Enjoy this sneak peek from their beautiful Wedding on Coeur d’Alene Resort Cruise. 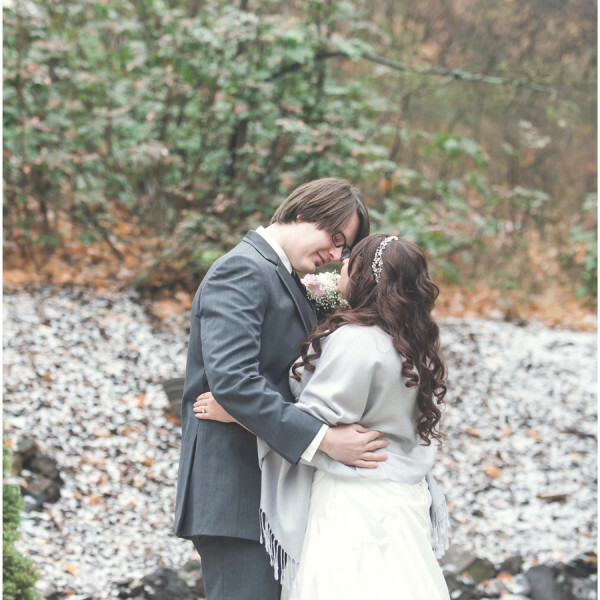 Dear Jen and Michael, Thank you so much for having us document your love! 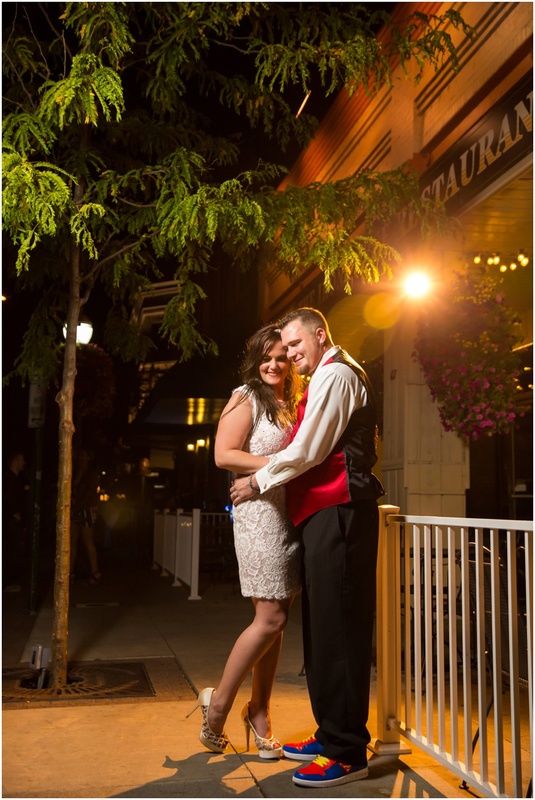 We are so excited for your new journey together as Mr and Mrs Pabst and we wish you a lifetime of happiness and love! 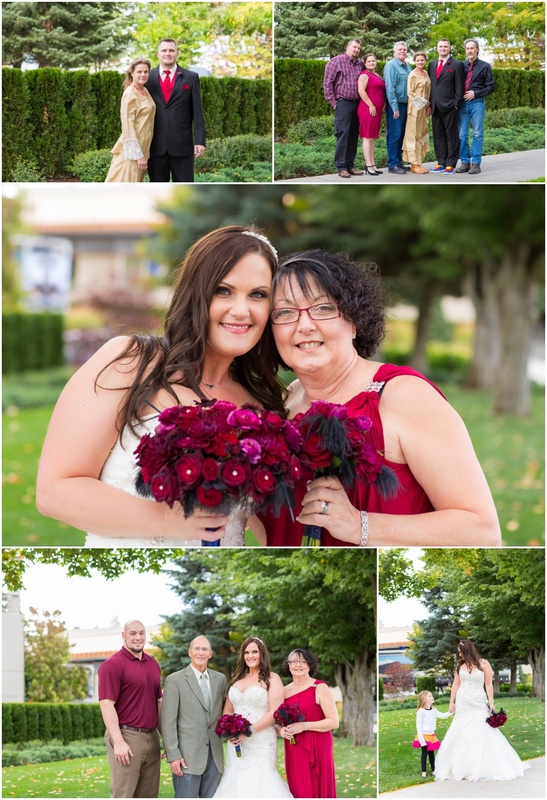 Friends and family, you will find all the photos from Jen and Michael’s Wedding on their gallery, just follow this link.